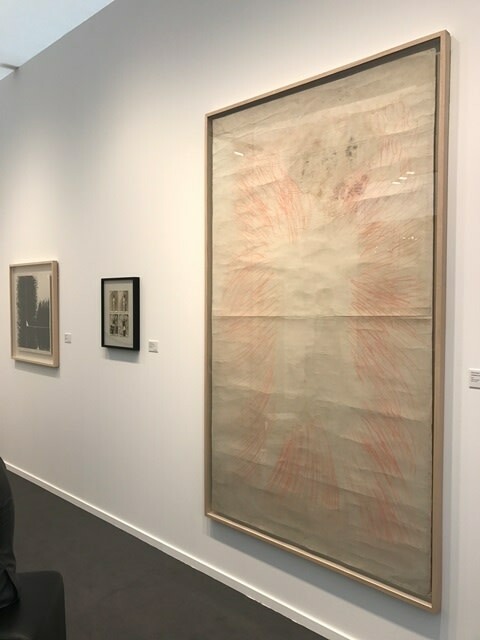 Gallery Hyundai brings to Frieze Masters a solo exhibition of works by Lee Kun-Yong who played a major role in developing Korean performance art as well as conceptual art in the 1970s. There are works from his 'The Method of Drawing' performances as well as photographic documentation displaying process of each performance. The exhibition is laid out sequentially and in a way that incorporates both the documentation of the performance and the tangible artistic results. 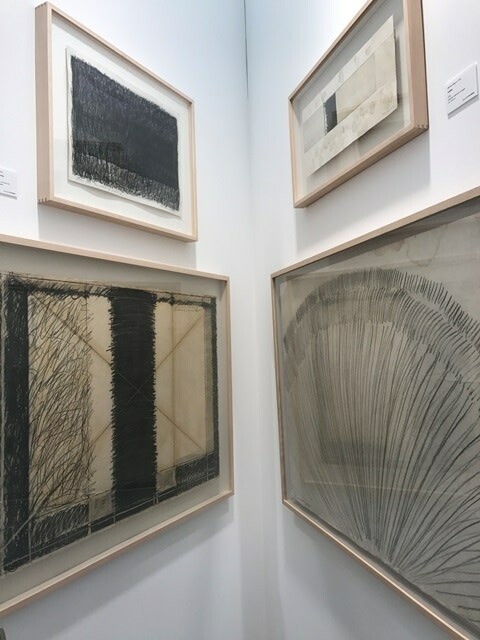 The exhibition is an important contribution to the fair and highlights artist Lee Kun-Yong's cultural importance and contribution to contemporary Korean art.